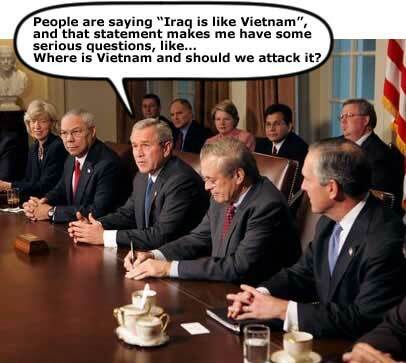 George Bush and Republican party in the USA are war criminals and should be tried as such. Thanks for the info. Love the site! Not sure if my last comment went through? Greetings, I read all your blog posts, keep them coming.